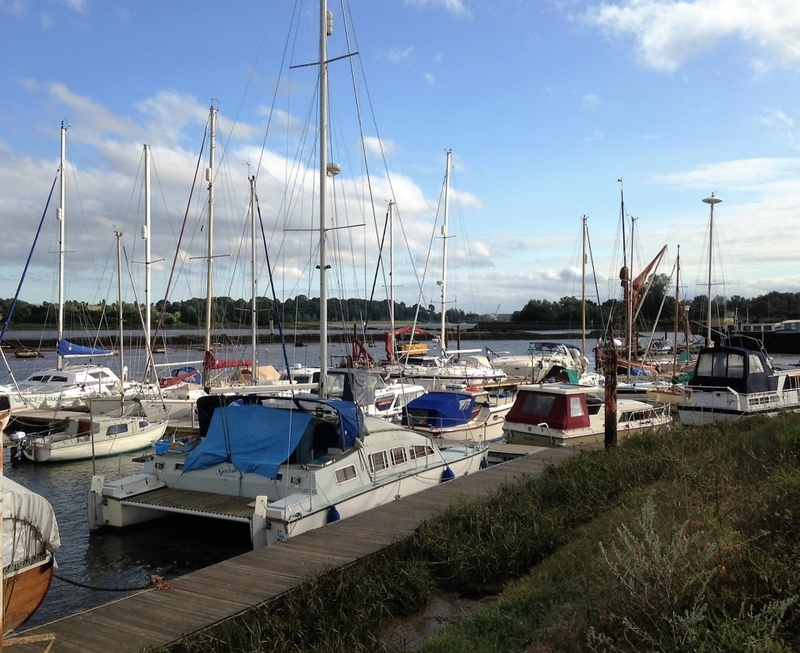 Melton Boatyard is at the top of the River Deben; it’s easy enough to find and the main channel clearly marked. 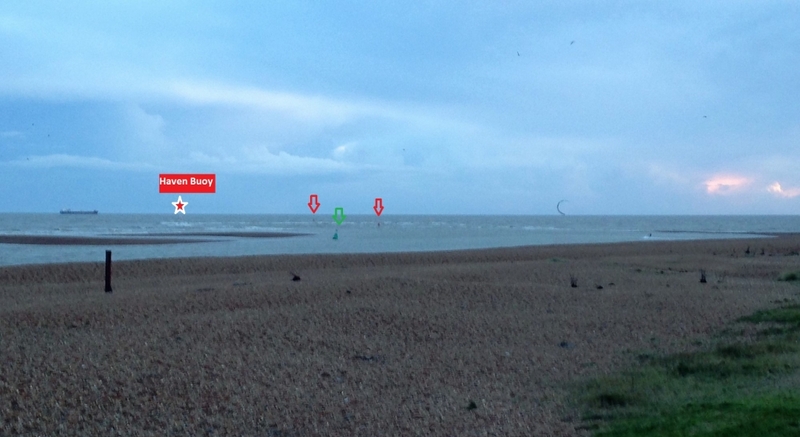 Simply follow the well marked buoys and come up on a rising tide. Unless you have a very shallow draught (a cat, centre boarder or a bilge keel for example), we recommend aiming to come past the Tidemill at about an hour before high water. This gives you plenty of time to berth. A rule of thumb is to aim for about 2 hours before high water over the Deben bar and carry the flood all the way in. We’ve included a chartlet for you to download, or you can refer to Imray 2000.1 or Admiralty 2693 for the official versions. Melton Approach. Click to download as a pdf. 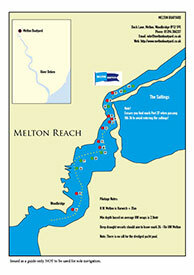 Melton Boatyard is not far from the A12 arterial route. It is an easy place to deliver or collect with a trailer or large vehicle as the roads are straight. From the A12, turn down Woods Lane towards Melton. Turn right at the traffic lights towards Woodbridge, then first left down Dock Lane just before the Coach and Horses Public House. There is a manual level crossing as you enter the yard; it is absolutely essential that you call the signalman to ask permission to cross. This applies to ALL vehicles. Simply open the yellow phone box, lift the phone and the signalman will answer. Explain your vehicle type and the time you need to cross. 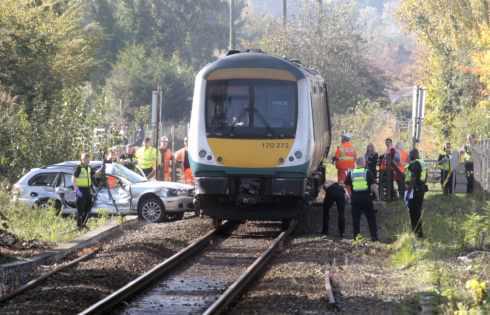 For example, “One car, two minutes to cross please” and then wait for their response. The google map opposite will help you find us and can be used to print off directions. Sat nav postcode IP12 1PE.